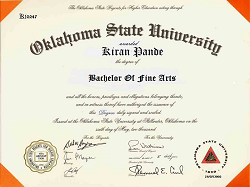 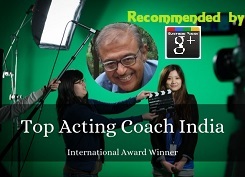 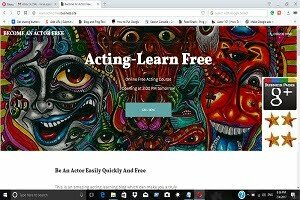 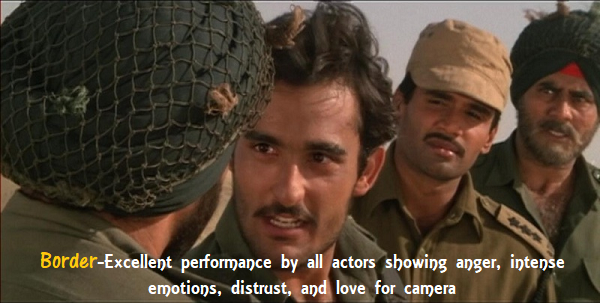 """ keywords'/> "" " India's Only 'One on One" Your Professional Acting Course | Best Actor Academy-The Monster Of Free Acting Tips ""
Based on the above, we design a learning program, particularly suited to you. 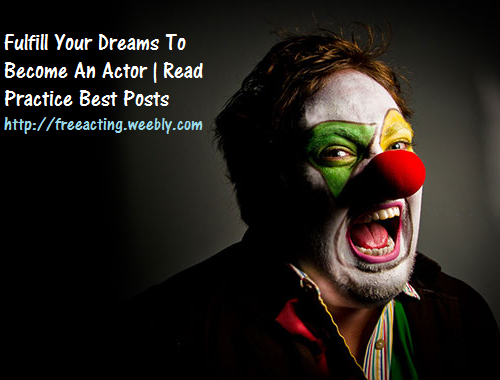 What is your acting instrument? 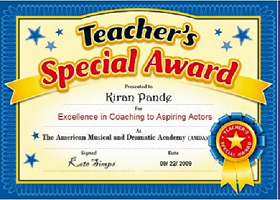 Acting Technique: You are taught a special acting technique suited to you and are encouraged to develop your own technique after training you in Konstantin Stanislavsky method acting, Meisner technique and Stella Adler Acting Method. 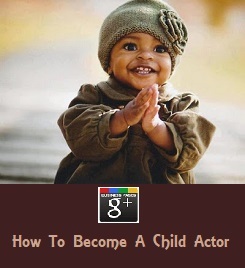 What is and how to enact 'improvisation"